Silk cards are new in the market and have an elegant and unique texture. 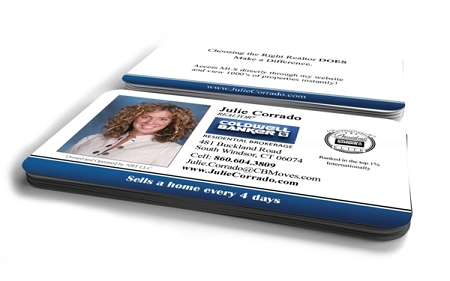 They come in 16PT full color options and are laminated with a special material that gives the cards a very pleasant silky texture. The full color silk cards are perfect if you want to impress your customers with a card they have never seen (or felt) before. Please type all information needed for your design. One of our professional graphic artists will e-mail you at least one online proof within 72 hours. We will not proceed with your order before we receive your final approval for the design. Copyright OtherDesigns. All Rights Reserved. eCommerce Software by 3dcart.